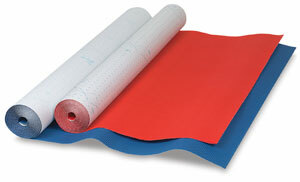 For decorating projects, parade floats, paper sculpture, displays. Adds texture and dimension. Brightly colored corrugated paper is rigid on the width and flexible on length. Color on one side, white on back. Rolls and sheets. ® Corobuff is a registered trademark.